TWIN BUSCH Germany, is an official series partner of the ADAC GT masters with it’s own race team Twin Busch motor sport. With an Audi R8 LMS in the ADAC GT- Masters. Twin Busch is also the main official sponser from the LMS racing and the driver Anti Buri in the ADAC TCR Germany. 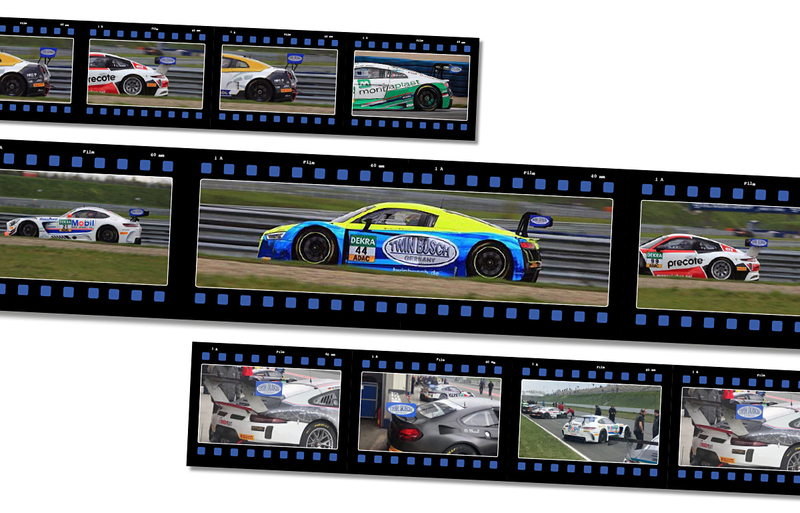 Twin Busch Germany is an official series partner of the ADAC GT masters, the league of super sport cars. The ADAC GT masters has seven race weekends and a total of 14 runs in Germany Austria and Holland. Which can be seen at 13:00 live on Sport 1. All 32 Sport cars have a Twin Busch logo at the back, as a series partner of the ADAC GT masters. Twin Busch will be appearing at the said weekends with our show truck. We can show and demonstrate selected products, our sales personel will be there to help you. 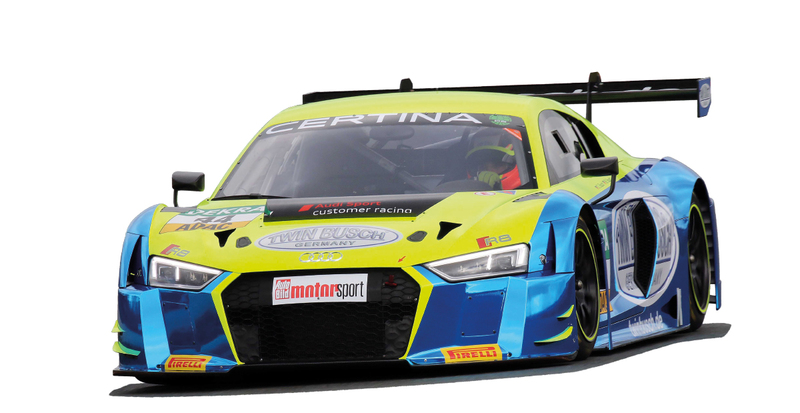 Twin Busch will also be presenting the Twin Busch Audi R8 LMS at the ADAC GT Masters. 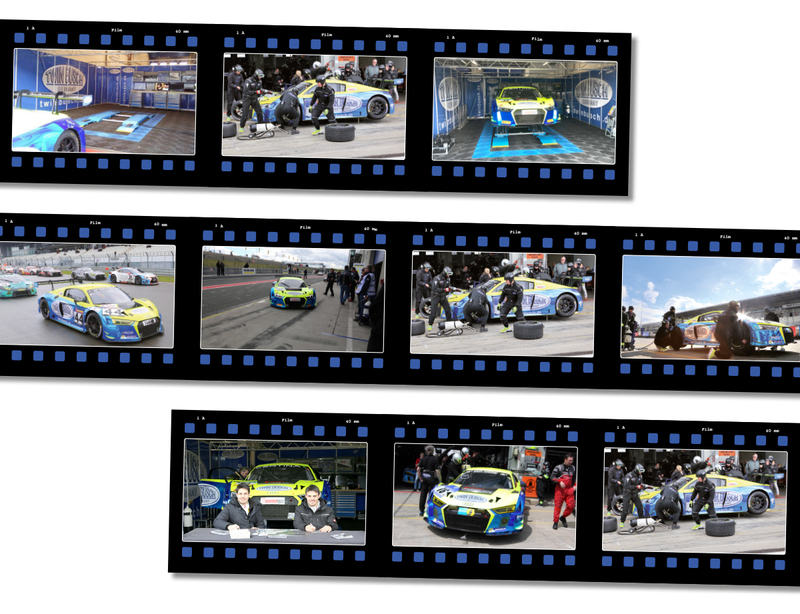 Twin Busch was for many years part of the VLN long run series and the legendary 24 hour race at Nürnberg in the top classes with there chrom blue and neon yellow Audi R8 LMS. 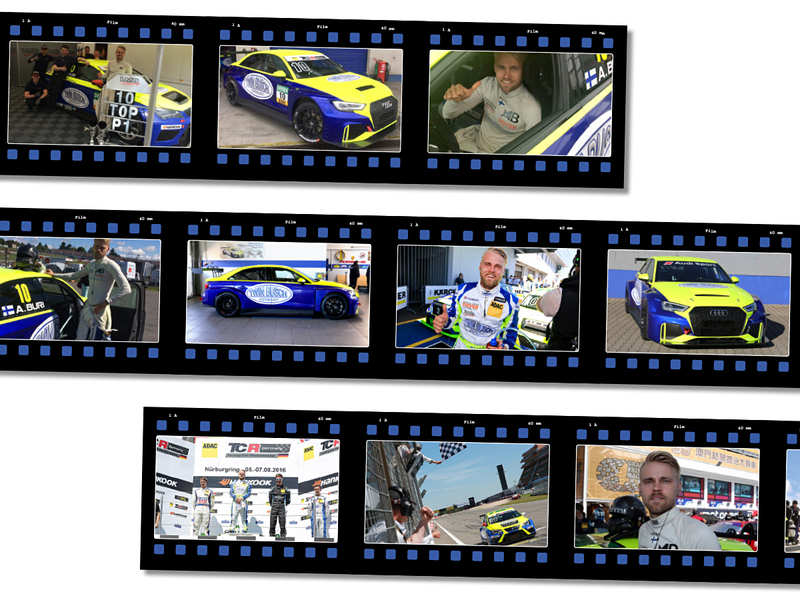 Is seriel partner in the league of Sport cars and also takes part with their Audi R8 LMS. The Nürburgring is home of the race series VLN on the Nordschleife. With over 200 race cars over a distance of 4-6 hours. This is where the Twin Busch R8 LMS is well known. The ADAC 24H race looks back at a long tradition of driving on the Nürburg Nordschleife. This series is one of the biggest motor events in the world. Even here Twin Busch with there Audi R8 LMS was always in the top classes. For Antti Buri / Audi RS3! TWIN BUSCH Germany supports as main sponsor the finish driver Anti buri in the ADAC TCR-Germany and TCR international. This will also be shown live on Sport 1 causing spectacular racing action. 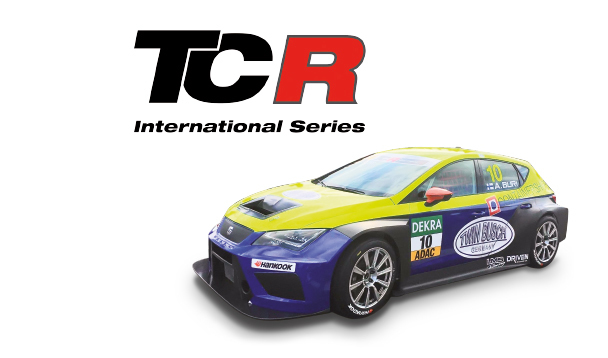 is a touring car series with over 40 TCR vehicles. 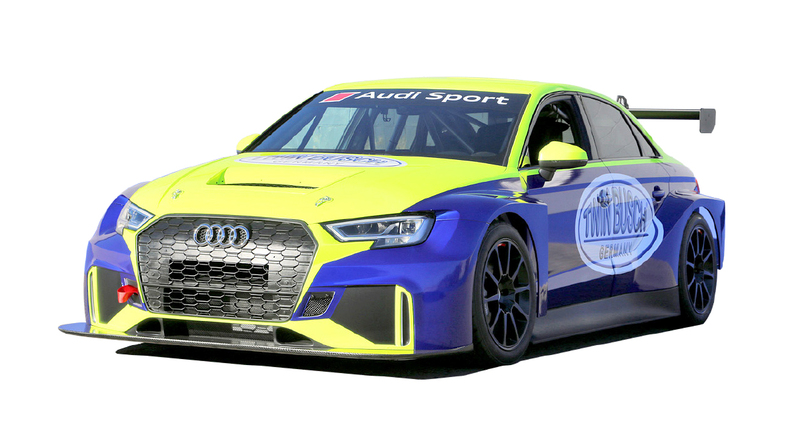 Twin Busch is main sponsor for Antti Buri and Audi RS3. is a worldwide touring car series for TCR vehicles which Twin Busch is also the main sponsor from Anti Buri with his Seat Leon TCR. In 2017 he will be starting with his Audi RS3.